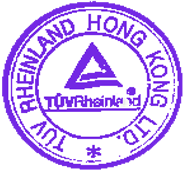 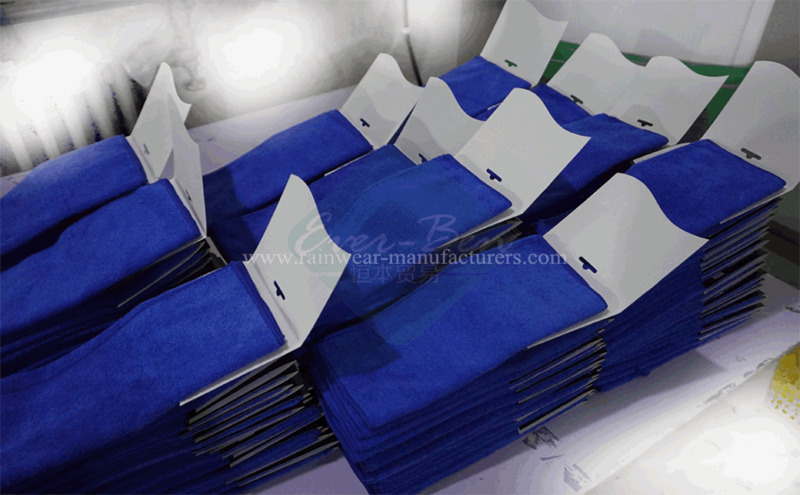 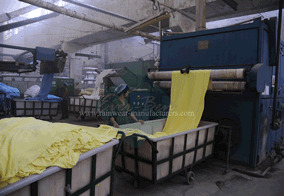 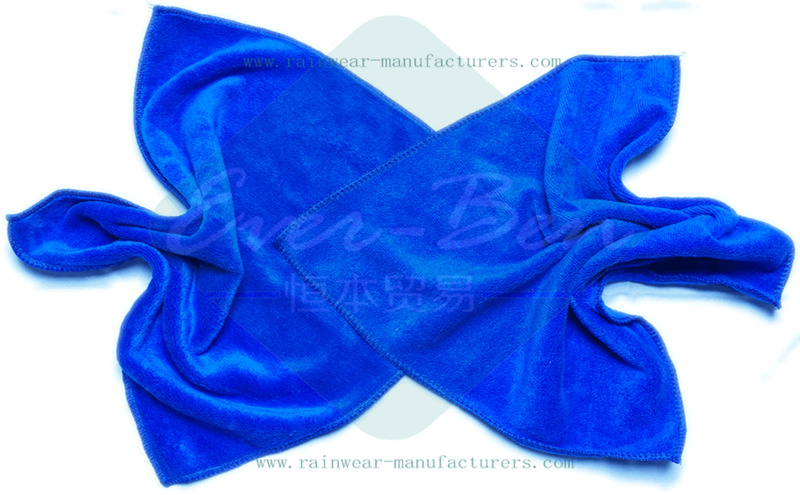 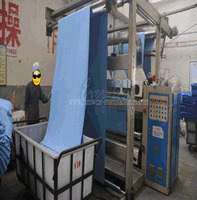 We can produce many different size, different colors of the microfiber cloth towels with customers' brand, label. 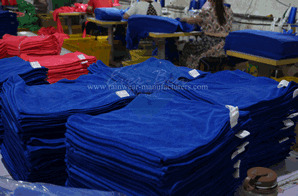 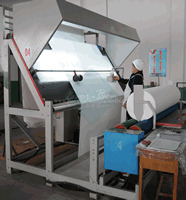 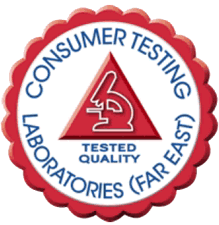 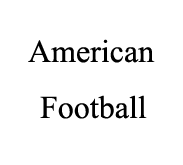 Size, packing, embroidery, printing following buyer's requirement. 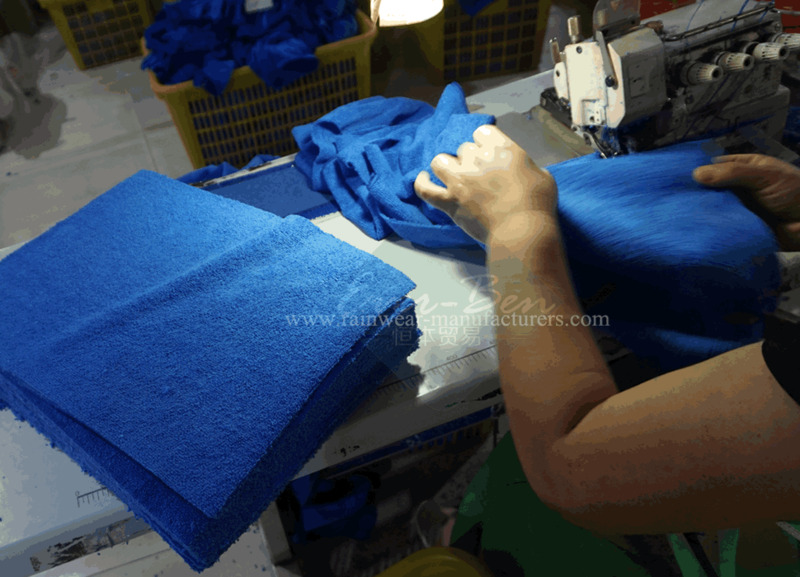 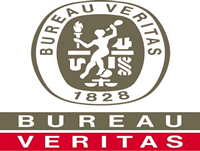 BSCI Audited Towel Supplier, Total about 1200 Employees produce many different size microfiber towels, different styles of cleaning towels, different printing beach towels. 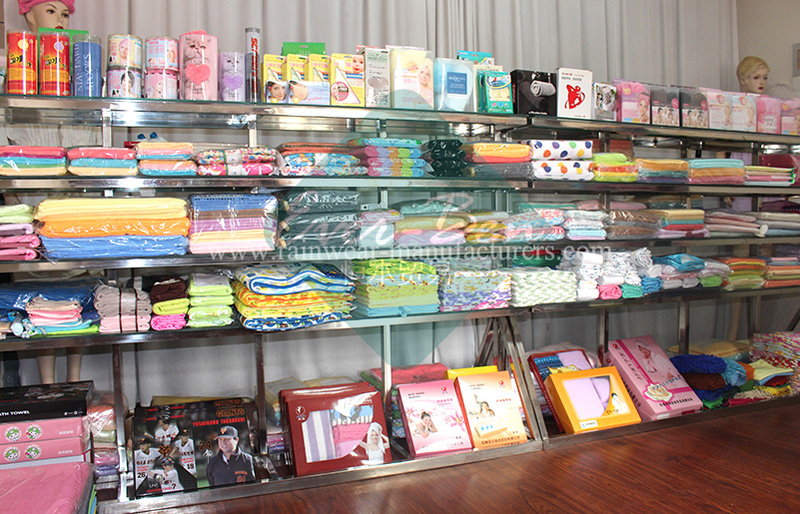 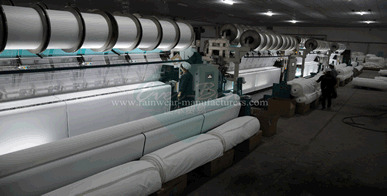 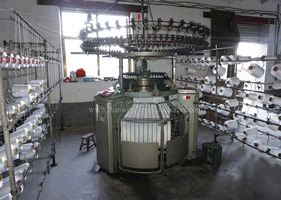 8 sets Weft Knitting Machine, 16 sets Warp Knitting Machine, Dying and Finishing Machine: 30 sets, Sewing Machine: 400 sets, Warping Machine: 3 sets, Produce:300000 pcs face towels/month, 250000 pcs Bath towels/month, 500000 pcs Hand Towels/month..